Dancity Festival is turning 10 this year. The tenth edition of the international festival of electronic music and culture will take place on July 3, 4 and 5, 2015 in Foligno, Umbria, in the magnificent historical complex of San Domenico Auditorium, Palazzo Candiotti, Palazzo Trinci (one of the most enchanting medieval palaces of the town center) and Serendipity Club. The 3-day event will embrace unique performances, international artists, music journalists and a wide audience from all over Italy and Europe who will enjoy concerts, live and DJ sets, performances, installations and exhibitions. An exclusive concert, presented by Red Bull Music Academy, will be hosted in a very special location on the festival’s last day, to celebrate the 10th anniversary of what has become a benchmark in the electronic scene and beyond. The Festival’s lineup includes outstanding artists such as Jeff Mills, one of the most important techno DJ and producers worldwide; Underground Resistance presenting their “Timeline” project encompassing past, present and future; Maceo Plex, the biggest name in modern house music according to many club goers; Voices from The Lake, the duo composed of Donato Dozzy and Neel, two of the key figures in the international techno scene. 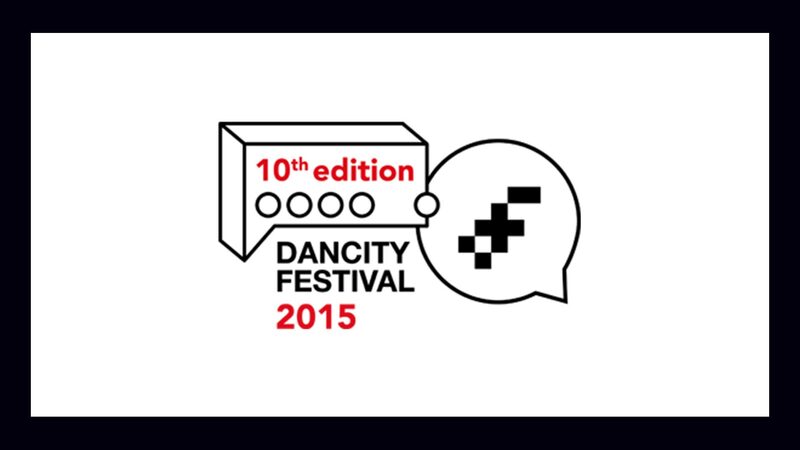 Dancity 2015 will feature Lory D, a pioneering genius in electronic music; American composer Holly Herndon; Craig Leon, who will perform with local artists, Andras & Oscar, Cabaret Contemporain, Dracula Lewis, Gigi Masin, Lena Willikens, Mumdance, Objekt, Powell, Syracuse, Vakula, Vessels and many more. Also many Italian artists, in addition to those above: Tempelhof, Valerio Cosi, Nick Anthony Simoncino, Not Waving, Plants Army Revolver e Leonardo Martelli. The Festival will also be enriched by various side events that will be held in town, such as the Open Call, an exhibition on the theme of “Possible Realities”, with works of art realized by emerging and well-known artists alike.